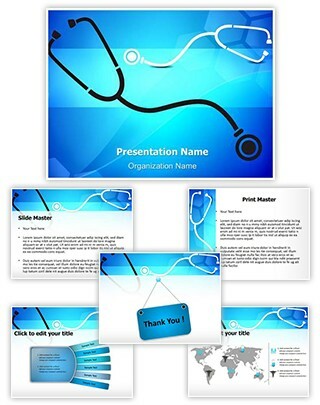 Description : Download editabletemplates.com's premium and cost-effective Medical Stethoscope Background PowerPoint Presentation Templates now for your upcoming PowerPoint presentations. Be effective with all your PowerPoint presentations by simply putting your content in our Medical Stethoscope Background professional PowerPoint templates, which are very economical and available in , blu colors. These Medical Stethoscope Background editable PowerPoint templates are royalty free and easy to use. editabletemplates.com's Medical Stethoscope Background presentation templates are available with charts & diagrams and easy to use. Medical Stethoscope Background ppt template can also be used for topics like reflective desk,healthcare health care,medicine frame,medical stethoscope reflective doctor equipment,cure,medicine stethoscope stethoscope frame,medicine table,medical, etc.